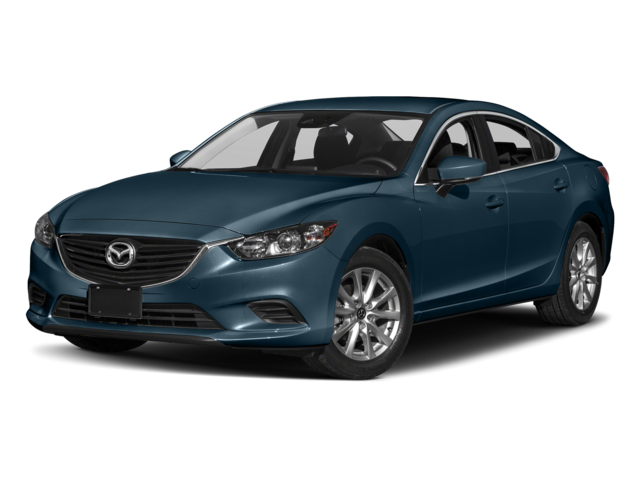 Price – The 2017 Mazda6 starts at just $21,945 MSRP, while the 2018 Honda Accord starts at $23,570 MSRP. Leather-Wrapped Steering Wheel -The Mazda6 Sport base trim comes standard with a leather-wrapped steering wheel, but is only available on higher Honda Accord trim levels. 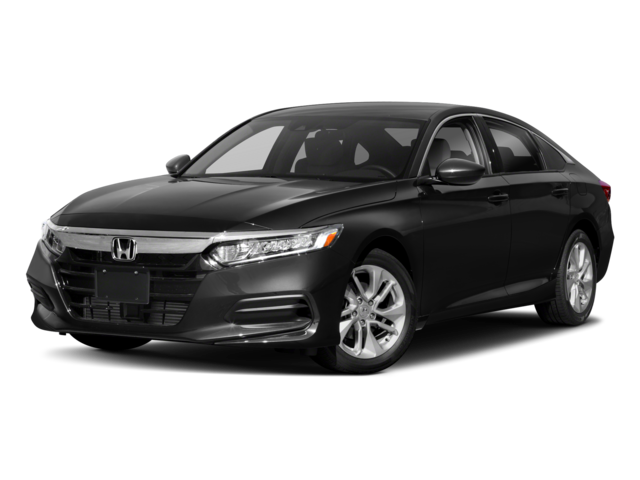 Keyless Entry and Start – Every Mazda6 lets you step into the car and start up the engine without digging for keys, which is not a standard feature on the Honda Accord. 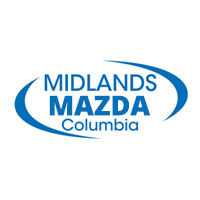 Experience all the advantages of the new Mazda6 at your Lexington area Mazda dealer in Columbia, SC, where we have many Mazda6 sedans for sale and a variety of Mazda6 lease offers. So stop by after grabbing a bite to eat at one of the best restaurants in Columbia.